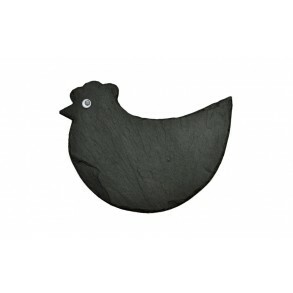 Slate Heart that will beautify interior or exterior of your house, cottage, restaurant, guesthouse, hotel. Suitable for growing mini-juices and small plants. Every single product is hand-made original. 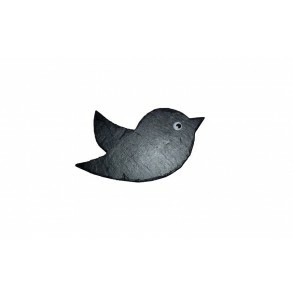 Slate Bird 27x12 cm type I. 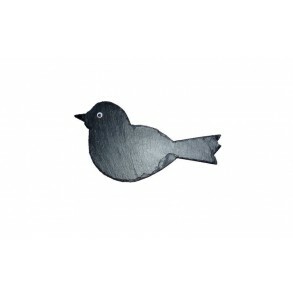 Slate Bird 19x11 cm type II. 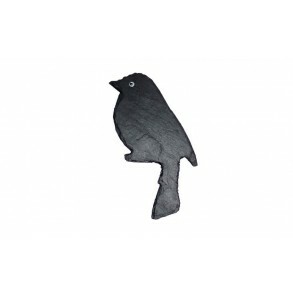 Slate Bird 23x11 cm type III. 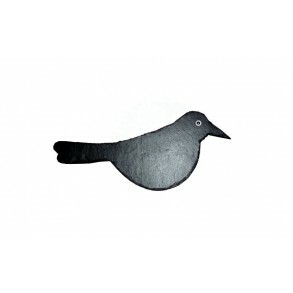 Slate Bird 8x16 cm typ V.